“People with type 2 diabetes generally have a higher risk of experiencing major adverse cardiovascular events. That’s why we are very excited about the results from LEADER (trial), which showed that Victoza … also reduces their risk of major adverse cardiovascular events,” Novo’s Chief Science Officer Mads Krogsgaard Thomsen said. 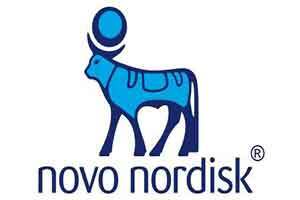 Novo Nordisk’s shares jumped as much as 7 percent in the minutes after the announcement.